Chris Kelly Dies: Famous as a child rap star in the 1990s as part of Kris Kross, Chris Kelly was found dead at his Atlanta home Wednesday. Chris “Mac Daddy” Kelly, 34, was found dead at his Atlanta home Wednesday evening. Authorities suspect a drug overdose. An autopsy will be performed Thursday, but statements made to authorities at the scene and evidence in Kelly’s home suggest drugs, Cpl. Kay Lester, a spokeswoman for the Fulton County police, told USA Today. The duo performed in February of this year at the So So Def 20th Anniversary celebration. Dupri said in an interview with Fuse in February that Kelly and Smith were a little unsure of performing alongside other rap stars; they weren’t sure people would care to see them as much, but they were wrong, said Dupri. He said people were excited about seeing Kris Kross again. He recalled that when he discovered the boys, “Rap wasn’t in Atlanta, people were judging what we were doing as country.” Rap was in New York and Los Angeles, but not in the South, said Dupri, adding that he is amazed to see Southern rap has become so popular. Kris Kross was part of that. 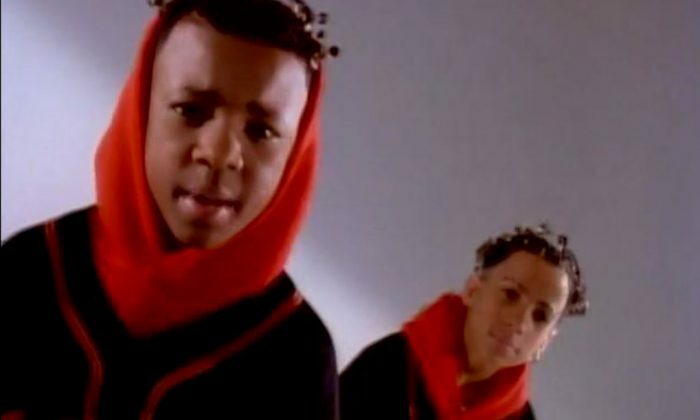 Kelly and Smith continued to rap in more of an underground rap scene when Kris Kross’s popularity waned following the first album.